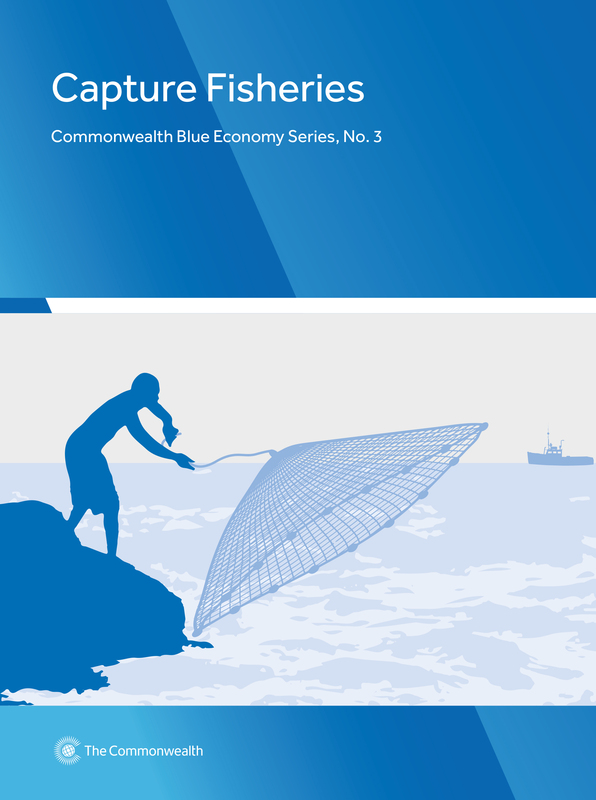 This third volume in the Commonwealth Blue Economy Series, Capture Fisheries, presents recommendations that could be implemented by SIDS to protect and sustainably develop their capture fisheries within a blue economy model. The book describes some of the challenges faced in managing capture fisheries, the potential for a blue economy approach to making improvements, some suggestions for strategies and activities that could be undertaken by SIDS to further these aims, and a number of case studies illustrating positive actions that have been taken by SIDS and their outcomes. 2.4 What is new about managing capture fisheries in a blue economy approach?